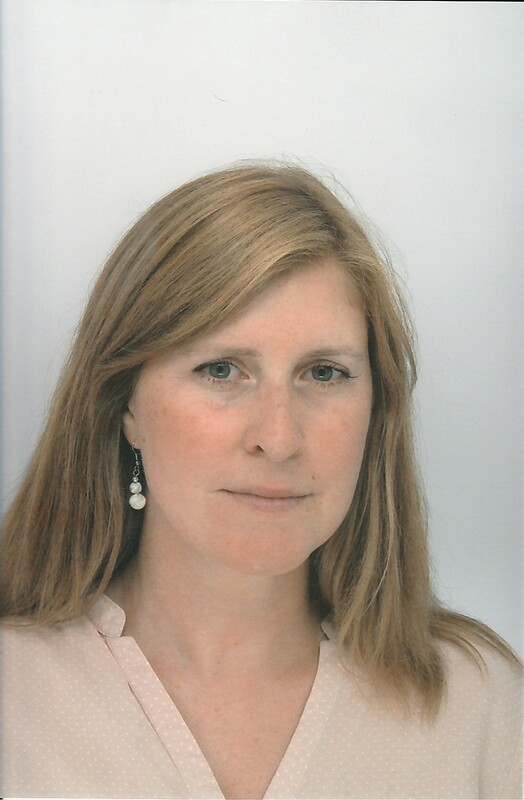 Marine KERGOAT is associate professor of Marketing at Burgundy School of Business, and member of the LESSAC. She holds a Ph.D. in Social Psychology (CIFRE Thesis), which was realized in collaboration with several industrial partners (PSA Peugeot Citroën, Unilever, Biofortis Sensory and Consumer). Her research scopes concern the moderating role of tactile sensory information on product evaluation according to contextual factors and the persuasive role of text and picture in advertisement according to the recipient's ability for processing information. She is currently teaching distribution and marketing studies at BSB. Kergoat, M., Delhomme, P., & Meyer, T. (in press). Appraisal of speed-enforcement warning messages among young drivers: influence of automatic versus human speed enforcement in a known or unknown location. Transportation Research Part F: Traffic Psychology and Behaviour (Aeres, Psychology, IF: 2.02). Kergoat, M., Giboreau, A., Nicod, H., Faye, P., Diaz, E., Beetschen, M-A., Meyer, T. (2016). Affect intensity and softness tactile preferences: An experimental approach to arousal regulation. Food Quality and Preference (Aeres, Psychology, IF: 3.86). Kergoat, M., & Meyer, T. (2015). When face engulfs the field: differential effects of visual quality levels in print ads. Journal of Consumer Marketing, 32(4), 225-233 (CNRS, ranking 4). Mchawrab, S., Albouy, M., Kergoat, M., & Dubreuille, S. (2015). Les dessous de l’évaluation des entreprises high tech. Finance, Contrôle, Stratégie, 18(2) (CNRS, ranking 3). Kergoat, M., Giboreau, A., Nicod, H., Faye, P., Diaz, E., Beetschen, A., Meyer, T. (2012). Consumer preference for tactile softness: A question of affect intensity? Journal of Sensory Studies, 27, 232-246. (Aeres, Psychology, IF: 2,281). Kergoat, M., Giboreau, A., Beetschen, M-A., Diaz, E., Faye, P., Gerritsen, N., Nicod, H., & Meyer, T. (2010). Psychographic measures and sensory consumer tests: When emotional experience and feeling-based judgments account for preferences. Food quality and Preference, 21, 178-187. (Aeres, Psychology, IF: 3.86).